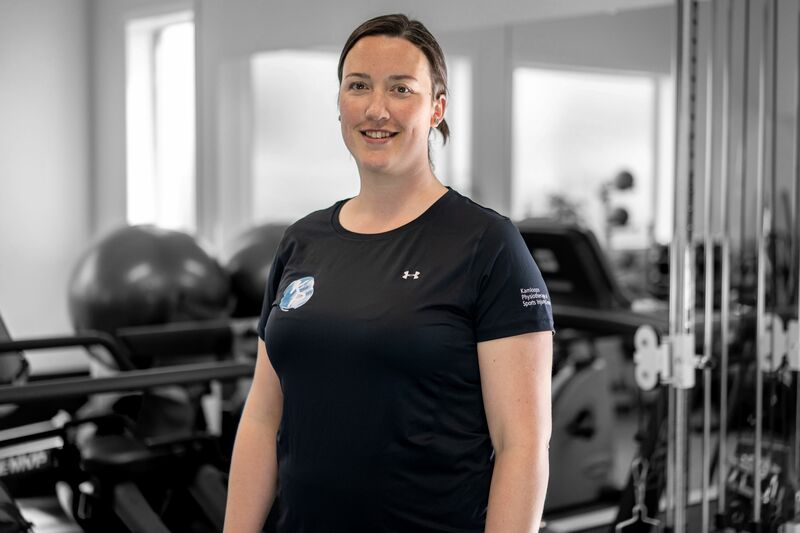 Jenn graduated with a Bachelor of Kinesiology from University of the Fraser Valley in 2006 and is a member of the British Columbia Association of Kinesiologists. She joined the clinic in 2015 to provide active rehabilitation services. Jenn’s interest in Kinesiology began with a number of personal sports injuries dating back to middle school. Jenn enjoys the variety of challenges inherent in her chosen profession, working with clients whose injuries range from chronic to acute, and whose backgrounds range from sedentary office workers to professional athletes. Her focus is always on emphasizing proper form and biomechanics to fully integrate healthy movement patterns into all client activities. 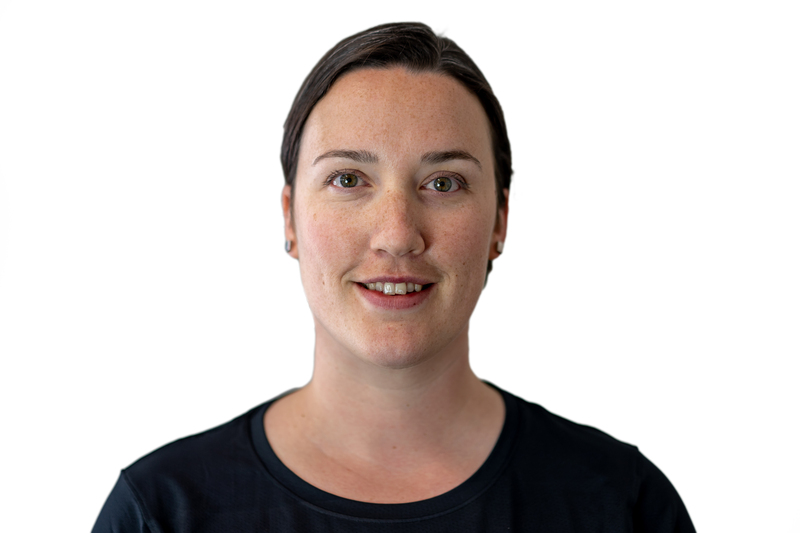 Jenn’s early interest in Kinesiology fully blossomed with a work experience visit to an integrated Physiotherapy/Active Rehab clinic in high school. She continued to pursue practical experience prior to her university graduation through volunteer work as a student Athletic Therapist to varsity and club volleyball teams following her own 4 years as a BCCAA volleyball player. Jenn’s team sport background serves her well as she deeply values inter-professional communication with clients’ health care teams in order to optimize care.